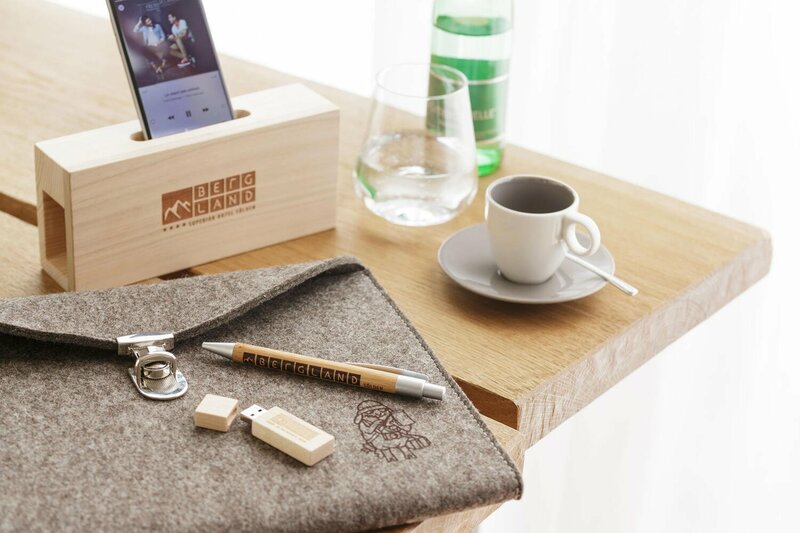 Of course, we hope you had an enjoyable stay at the Hotel Bergland. We would be very pleased to receive your feedback. Your assessment would be also helpful for other guests. For many years our chefs have a passion for local recipes and local ingredients and we are proud to receive another award “BEWUSST TIROL 2018”. Our farmers pay attention to maintain our beautiful Austrian landscape with all the grassland and fields the best they can. High quality dairy and meat products can only be won out of fresh grass and herbs, spring water and for sure hand-cut hay. Because only the best food is good enough for our animals and this is what all those high-quality products stand out for: caring and respecting nature and it´s residents to get the best out of it for locals and of course for our guest. 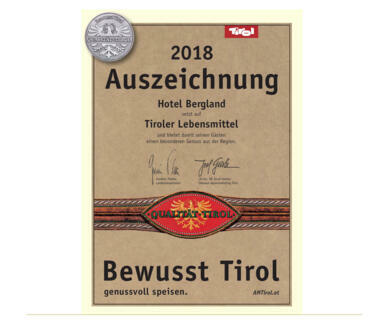 “Bewusst Tirol” is a great project which supports the cooperation between tourism and local farmers and we are proud to receive another award “BEWUSST TIROL 2018”. Viel Platz, Licht, Luft und Leichtigkeit, heimischer Stein kraftvolle Erdung sorgen für eine gemütliche Gastlichkeit gepaart mit finessenreichem Design. Geölte Eichenfußböden, Möbel aus Lärche oder Zirbe, Teppiche aus Naturmaterialen schaffen traumhafte Rückzugsgebiete. 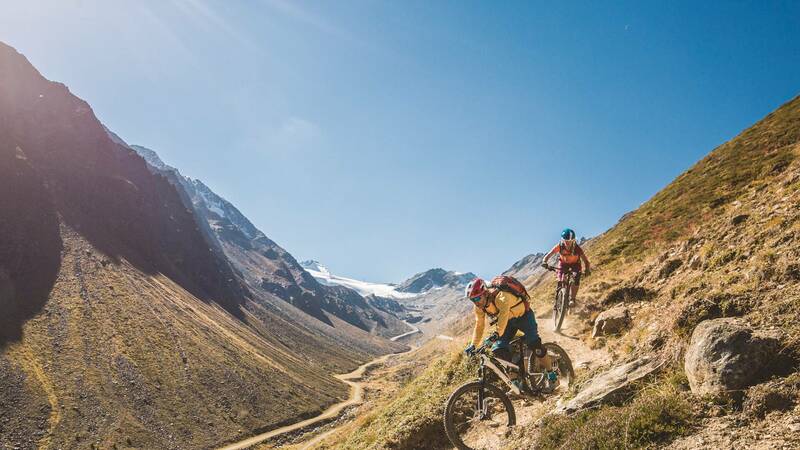 Highlight ist der herrliche Ausblick auf die umliegenden Berge." 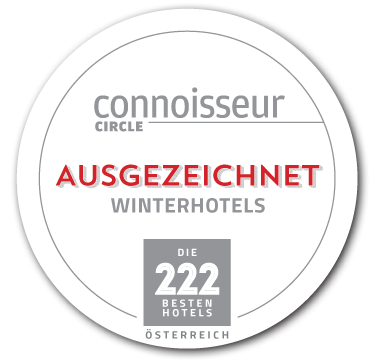 So und noch mehr, schreibt der Connoisseur Circle über uns.